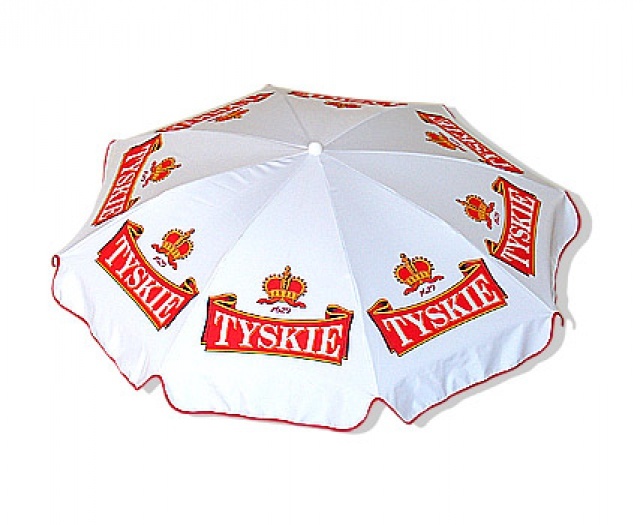 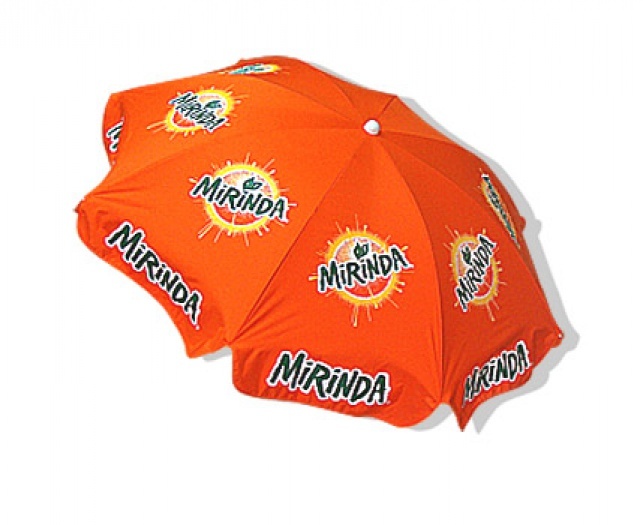 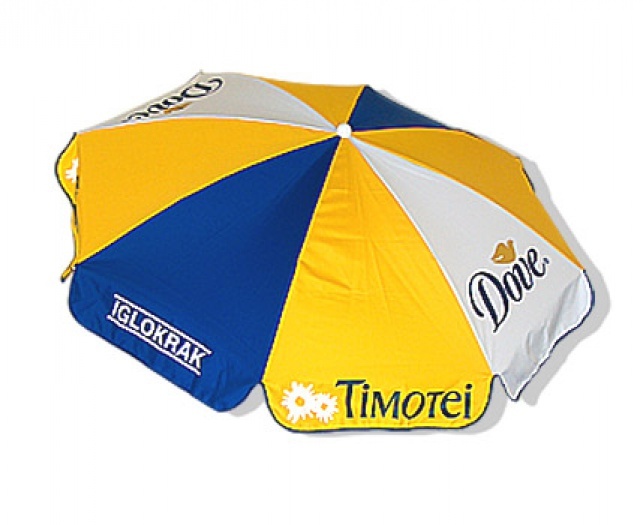 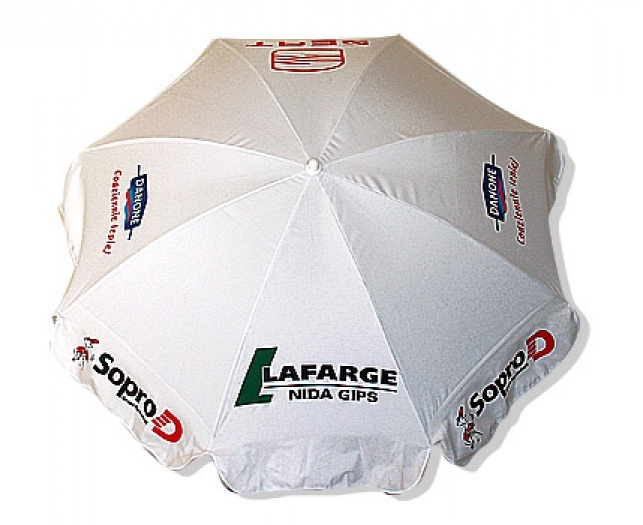 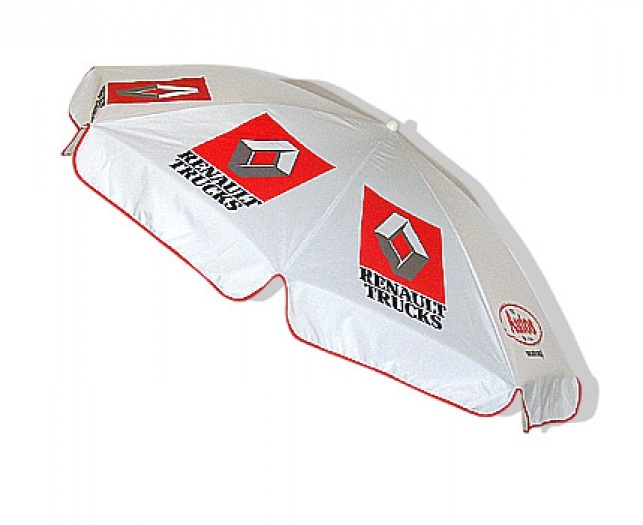 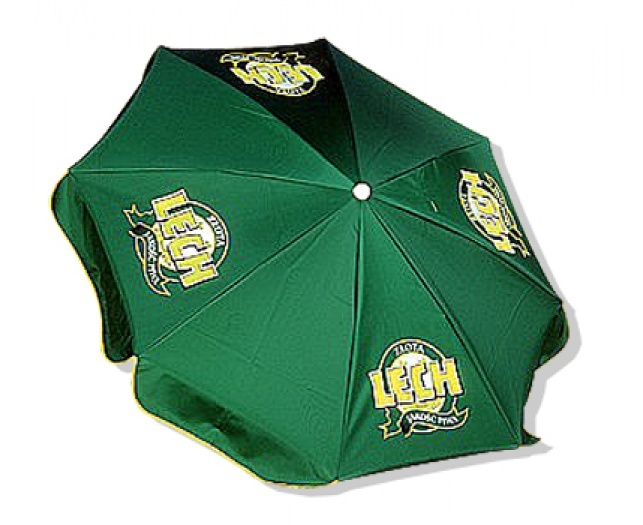 Advertising parasols: 180cm, 200cm, 220cm and 250cm in diameter. 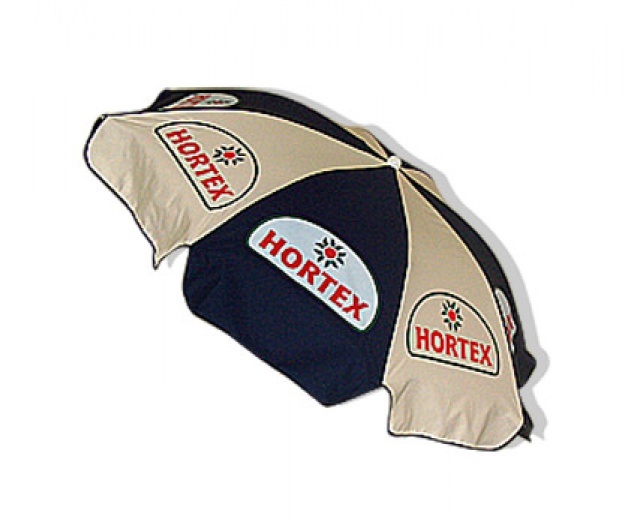 Covered with waterproof polyester fabric 120 - 210 g thick. 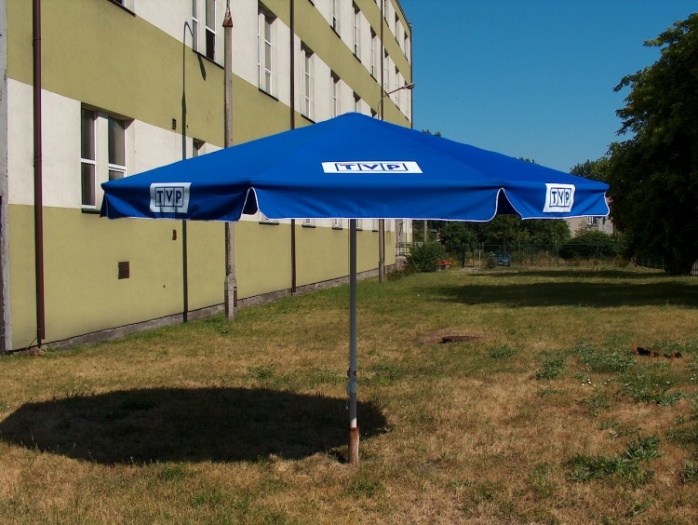 We also make big gastronomic parasols: 400cm, 350cm and 300cm in diameter.